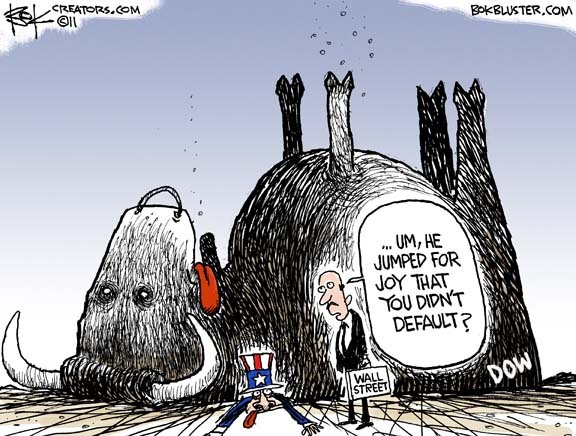 Is the debt ceiling the new fiscal cliff? 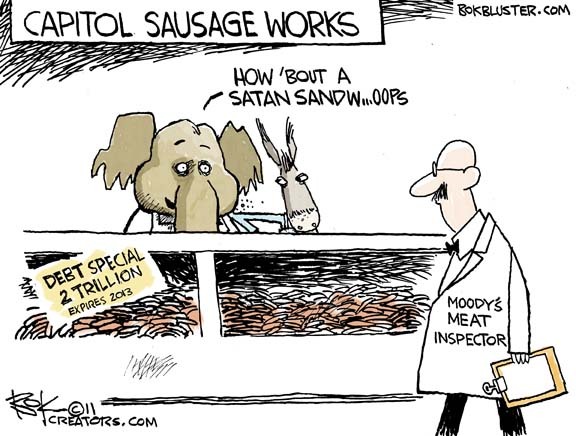 As the usual flash mob of national leaders showed up to blame Tea Party terrorists for the debt ceiling deal, Paul Samuelson named the real hostage takers. 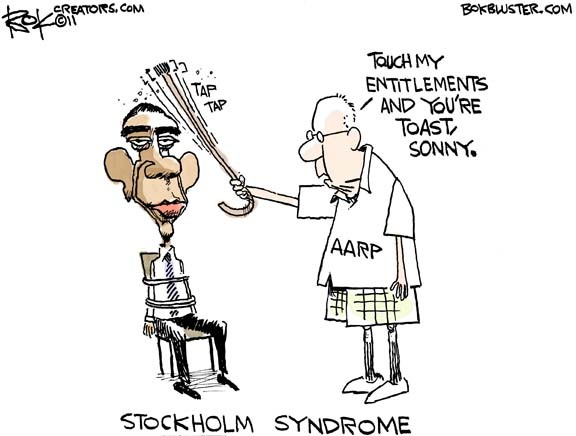 August 4, 2011 Politics, stock market, Wall St.
Raising the debt ceiling was supposed to calm the financial markets. 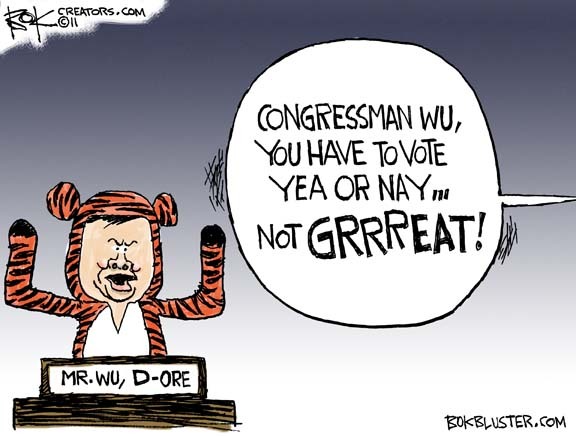 David Wu is being forced out of Congress for improper tiger attire. 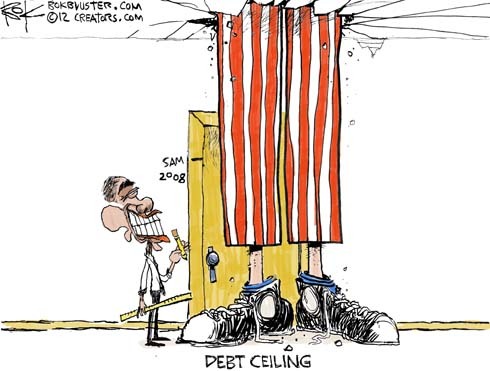 However, the Oregonian is taking a page from the Ohio State Buckeyes and staying on through the Debt Ceiling Sugar Bowl. The question nobody is asking is will the NCAA subsequently vacate any congressional wins where Wu votes.